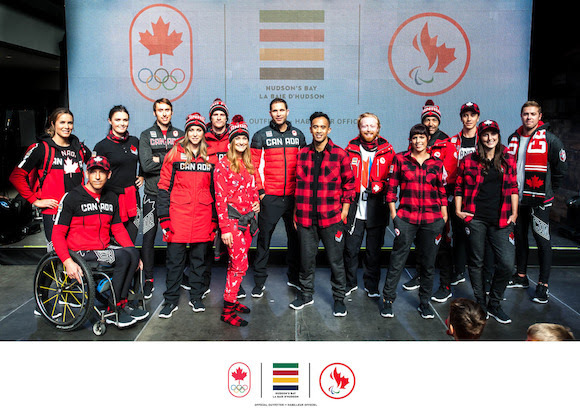 On Tuesday, Canada’s iconic retailer, Hudson’s Bay, unveiled the Team Canada Collection that will outfit Canadian athletes at the upcoming Olympic and Paralympic Winter Games PyeongChang 2018. 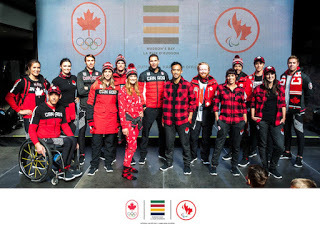 Fifteen Canadian PyeongChang 2018 hopefuls showcased the collection including looks for the opening and closing ceremonies at a live public event that gave fans the first look at the new kit. The event was simultaneously broadcasted on Facebook Live engaging fans across the country and around the world.